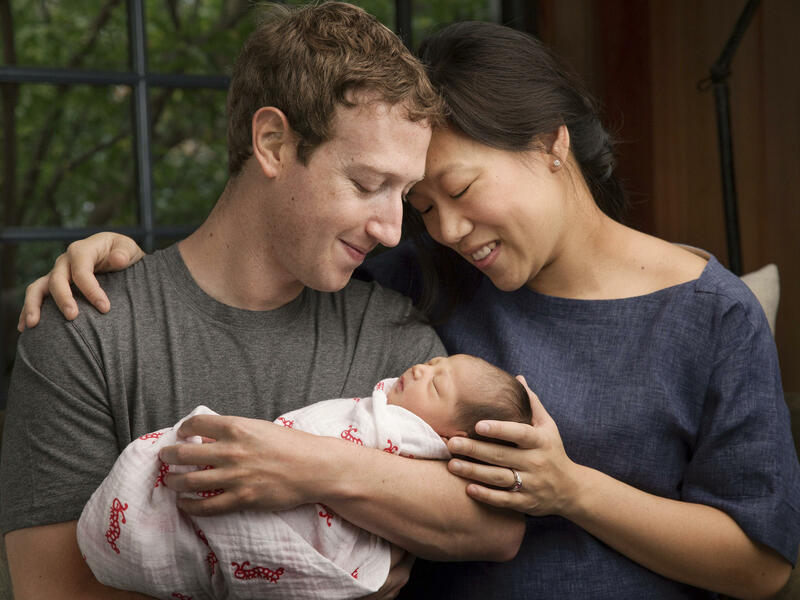 Facebook CEO Mark Zuckerberg and his wife, Priscilla Chan, announced the birth of their daughter, Max, as well as plans to donate most of their wealth. As I'm sure you've heard by now, Facebook founder Mark Zuckerberg and his wife, Priscilla Chan, used the occasion of their daughter's birth to announce they'll be investing nearly all their fortune, some $45 billion, in good causes. They announced this, of course, in a lengthy Facebook note. "Personalized learning" makes up the first item on their wish list: "Our initial areas of focus will be personalized learning, curing disease, connecting people and building strong communities." " ... students around the world will be able to use personalized learning tools over the internet, even if they don't live near good schools. Of course it will take more than technology to give everyone a fair start in life, but personalized learning can be one scalable way to give all children a better education and more equal opportunity." Let's do a fact check. Personalized learning is a buzzword for software programs that act like automatic tutors: giving feedback, allowing students to go at their own pace and recommending lessons based on a student's previous work. Some studies show that these programs can produce improvements in learning, up to half a grade level in some cases and for some subjects. So far, so good. Just one problem. Over the last two decades, educational technologies, including personalized learning, have closed few divides, even when they're free. Instead, they've opened up a new one: the digital divide. Zuckerberg and Chan, to their credit, acknowledge that "it will take more than technology" to increase equity. But there's little existing evidence that "the ability to use tools over the Internet" can compensate for lack of access to good schools. Justin Reich, who researches online education at MIT, says that out of the many claims made about ed-tech in the Chan-Zuckerberg note, he is "most skeptical about the claims of increasing equity." As an example, he cites free online college courses, often touted as a means of democratizing higher education. Reich has just published a paper in Science showing that teens and young adults who sign up for these courses are more affluent than the norm. In fact, "Young students enrolling in HarvardX and MITx courses live in neighborhoods where the median income is 38 percent higher than typical American neighborhoods." And, more advantaged students tend to be more successful in these courses as well. "Those with a college-educated parent have nearly twice the odds of finishing compared to students whose parents did not complete college." True, these free online courses have lots of users in developing countries. But even in India or China, other research has shown, those who succeed tend to be those with a lot of relative advantages. "The history of education technology shows emerging technologies tend to disproportionately benefit affluent people," Reich told NPR Ed. "Designing for digital equity is really hard." Michael Feldstein, a digital education consultant and co-founder of the ed blog e-Literate, agrees. He argues that successfully pulling off personalized learning in schools requires major changes, like grouping students by ability and making class schedules more flexible. The school day has to be redesigned, in some cases classrooms rebuilt or reconfigured, and teachers need to be retrained and supported to use tech more effectively. We don't have all the details yet on Zuckerberg and Chan's plans beyond this initial announcement, sketched out in the form of a letter to an infant. But so far, Zuckerberg has expressed interest in exactly these kinds of radically redesigned school models. Facebook has contributed engineers to Summit Schools, a chain of technology-centered charter schools, to build a personalized learning platform that is being offered to other schools as a pilot. The Zuckerberg Chan Initiative, which has a structure that allows it to make for-profit investments, previously invested in AltSchool, a for-profit private school chain that is building its own "operating system" that it says it will make available to other schools. And Zuckerberg and Chan have announced that they plan to found their own free-standing private school for low-income students, which will come with lots of extra services, as well as the latest technology. What's not clear is exactly how these innovations are expected to spread or influence practices in public schools that don't have dedicated resources for that purpose. "The technology is important, but it's not really the hard or expensive part," Feldstein says. "These challenges are particularly hard for poorer schools, where there is less money and less support for teachers." In other words, scaling the benefits of personalized learning requires more than just software. Because of their resources and very public platform, any education idea supported by billionaire philanthropists is likely to receive more than its share of attention. 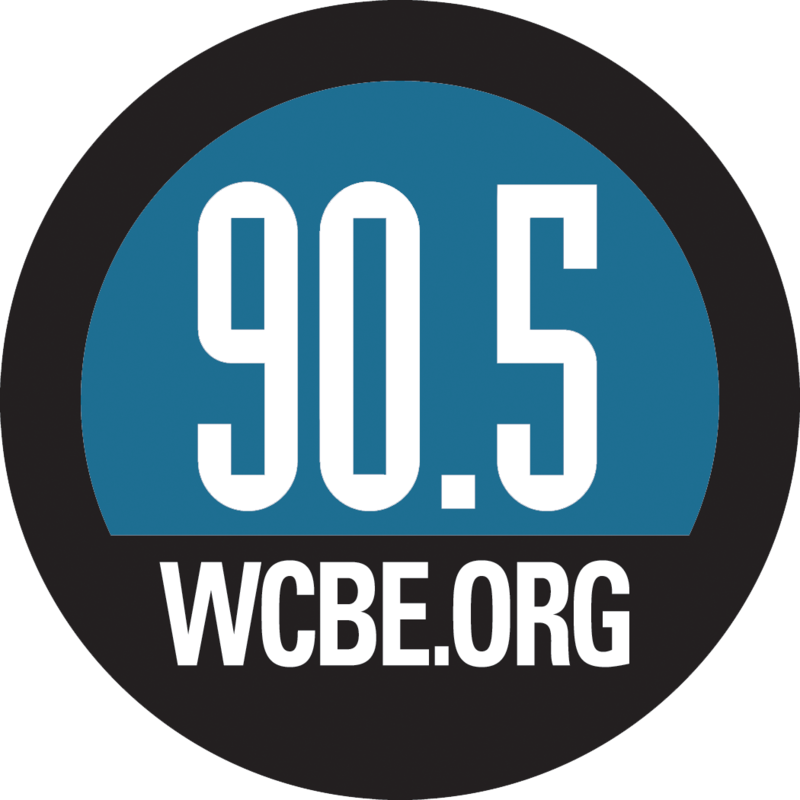 Zuckerberg has been criticized for his previous foray into educational philanthropy in Newark, and he seems to be advocating a different approach here that partners more closely with educators and communities. Reich, for one, is hopeful that Zuckerberg and Chan's announcement will bring more focus to the issue of designing technology that really does benefit a broader group of students. "Maybe a slice of that $45 billion is just what we need to get over some of these humps."